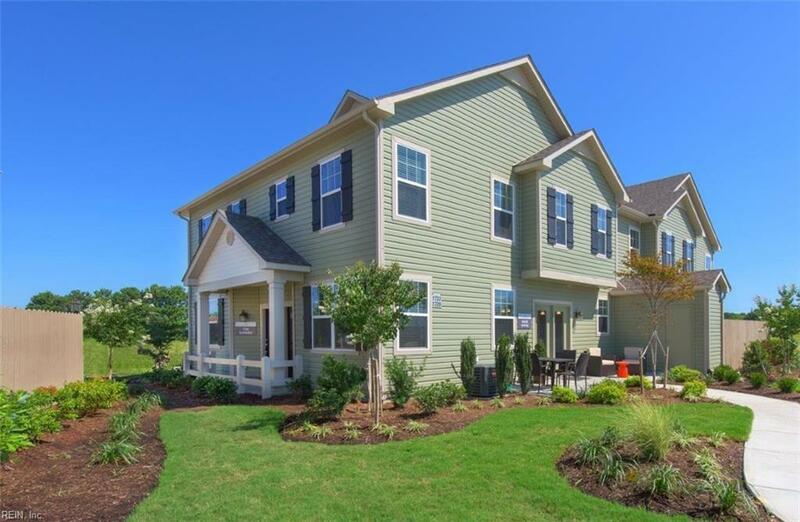 3964 Clarendon Way, Virginia Beach, VA 23456 (#10239226) :: Abbitt Realty Co. Spacious 2 bedroom condo with huge walk-in closets, large pantry, gourmet kitchen. Community has amazing amenities including large clubhouse, resort style pool, basketball court, play ground! 2019 deliveries available.